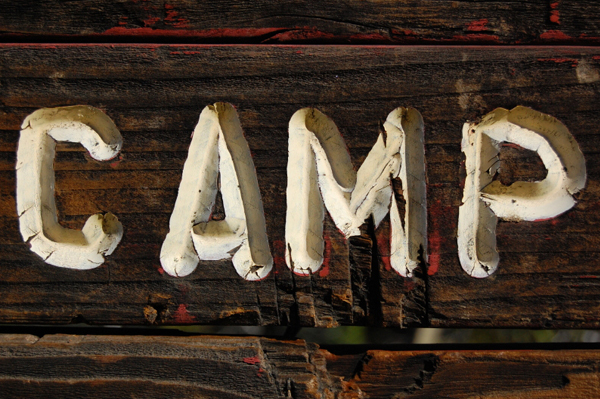 Can I Stay At Summer Camp Forever, Please? The other day I read this article about summer camp and it genuinely brought tears to my eyes. If you’ve never been to summer camp then I’m sure you’ll be thinking that I’m a total weirdo for getting weepy over some random words someone wrote about a place in the woods where you play games with kids for the summer. But if you’re a summer camp lover like me, then I think you’ll probably get it. 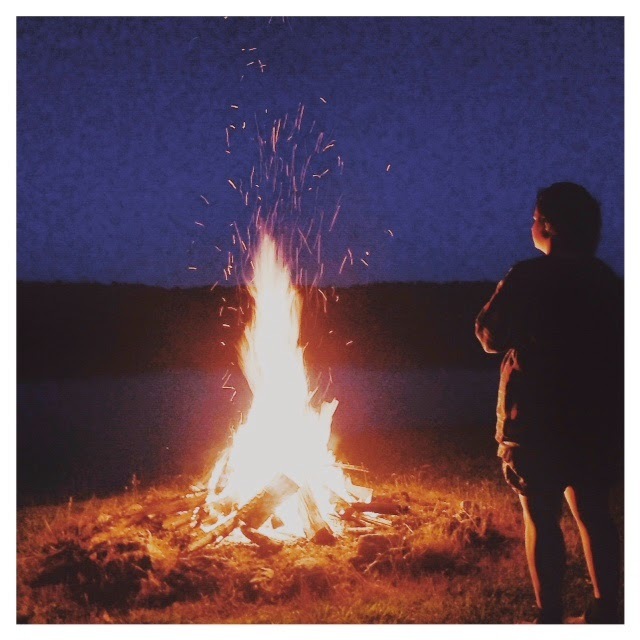 I’ve written a lot about why I think summer camp is so amazing and so important, but what happens when the summer is over for another year and you’re left feeling a little bit lost, wondering what on earth you’re going to do for the next 8-10 months of the year? What happens when you realise that working at summer camp, or at least, in the summer camping industry, is all you want to do for the rest of your life? Some people come to camp for just one summer, or maybe two, and then they go back to their lives and summer camp becomes a fond memory, or a few stories they tell their friends. But what about those of us who are so affected by summer camp, so in love with the place we call our second home and everything that goes along with it, that we just can’t seem to let it go? We return year after year, arriving earlier and leaving later, clinging to every single moment and soaking it all up, because we know that someday, maybe soon, we will have to stop returning to summer camp and enter the ‘real world’. 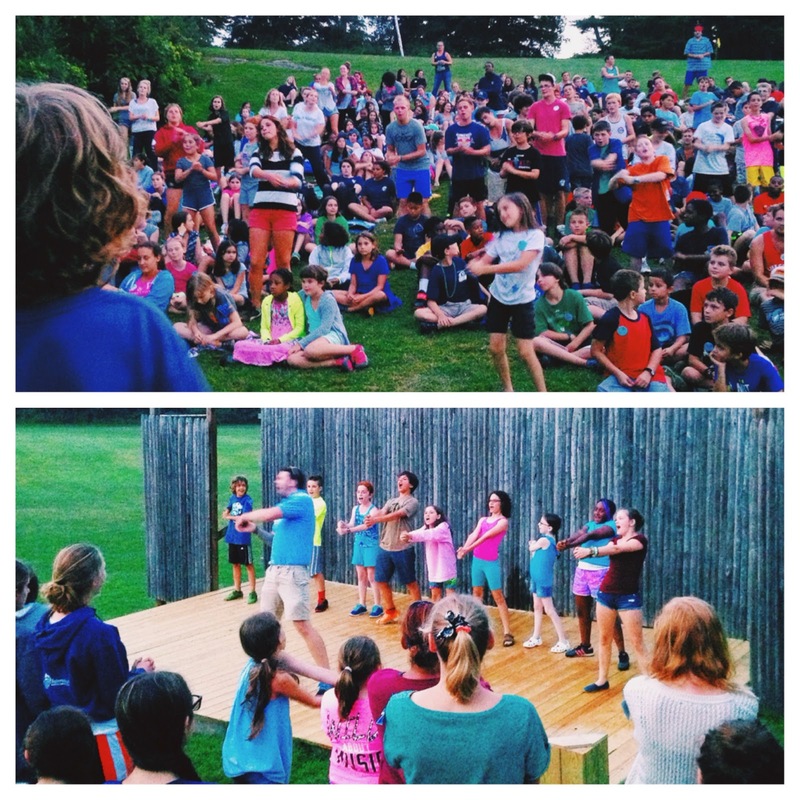 But what if the real world could be summer camp forever? Wouldn’t that be nice? I know quite a few people who have made summer camp their jobs and their lives – people who started as counselors and are now camp directors; people who run summer camp agencies and spend their time helping others have the same incredible experiences; even people who have started their own camp on the other side of the world, taking everything they learnt from their time at summer camp in the USA and creating something pretty special. And that’s the dream isn’t it? Or at least it is for me. For summer camp to be what I do in some way, day in and day out. To give other people (both campers and counselors alike) the same opportunities for growth and change that I had. To always enjoy that harness of safety and home that summer camp has given me wherever I am because, after all, “camp isn’t really a place at all—it’s a feeling, a spirit“, and it’s one that I think I’d like to hold on to. For the rest of my life.